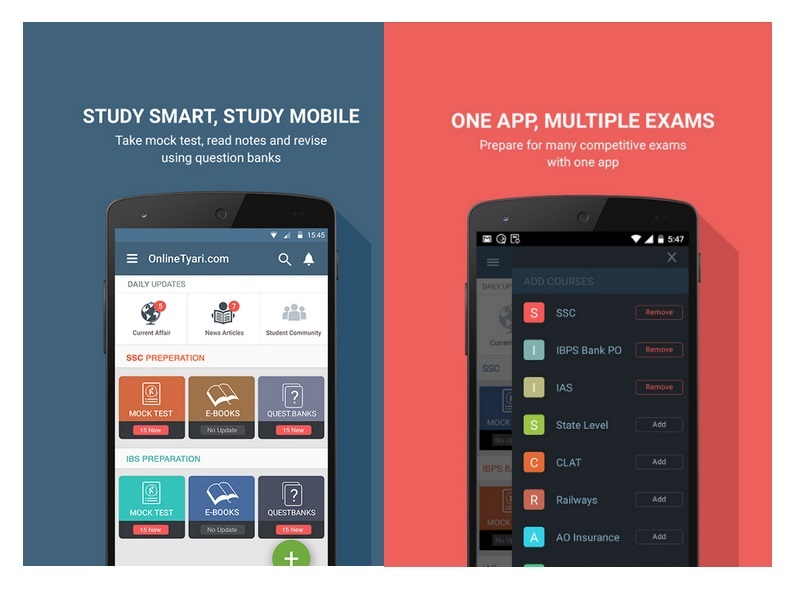 Test preparation platform, OnlineTyari has raised $5 million (roughly Rs. 33.3 crores) from a clutch of marquee global angel and VC investors, including Tandem Capital, 500 Startups, Vikram Chachra of Eight Capital, Aloke Bajpai of Ixigo and Mohandas Pai. The funds will be used for expansion and further strengthening its technology, the company said. OnlineTyari, through its app and website, allows people to prepare for job-oriented tests including – civil services, banking services, UPSC and GATE. Founded in 2014, OnlineTyari has over 2,000,000 downloads and a daily active user base of more than 200,000 people across India. It is currently available in Hindi and English. The company plans to make the platform available in other languages soon, it said. “Online education is helping students and young professionals participate and excel in the knowledge-driven economy. A vital component of this wave of access to information is to ensure that our languages are respected and catered to with considered attention,” Mohandas Pai, Chairman of Manipal Global Education said. OnlineTyari is already making a powerful impact with their immediate focus on the over 10 million Indians writing entrance exams for government jobs, Pai said. The company’s co-founders Vipin Agarwal and Bhola Ram Meena, both IIT Kanpur alumni, have ran different startups prior to setting up the firm. “OnlineTyari aims to revolutionise the $20 billion (roughly Rs. 1,32,884 crores) market need for education services in India. This is our contribution towards bringing literacy and livelihood to everyone and towards achieving a truly inclusive Digital India mission,” Agarwal said.